Downton Abbey.. By far.. one of the very best shows on TV right now. I actually plan on doing a vlog soon on Season 3!! Have you watched it yet!? If you haven't.. you should head right down to your local video store and pick up season 1 and 2 .. catch up and start watching season 3!! You won't be disappointed! 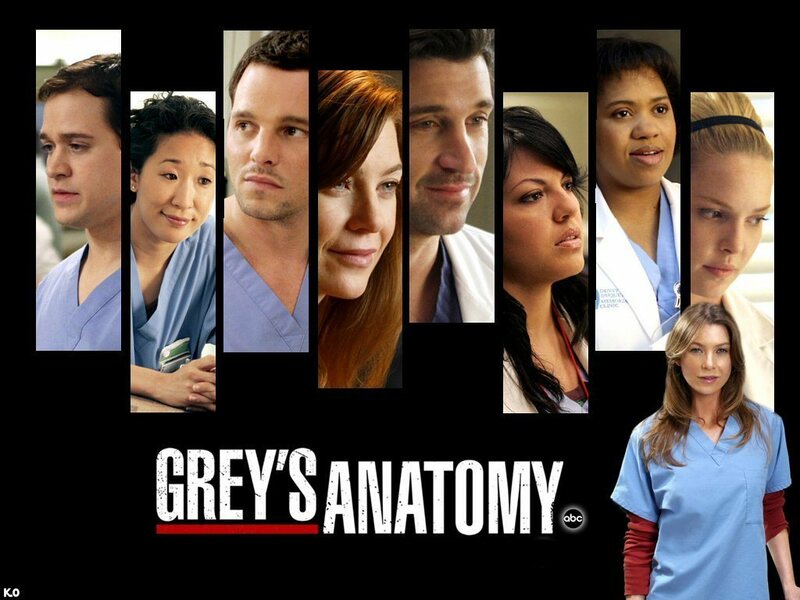 Grey's Anatomy.. Another great show.. I think I have been addicted to this show for YEARS! Love it!! I catch up with my daily gossip with the ladies from The View each morning! Love them all!! I know this is a little red neckish.. but I am a HUGE FAN of Dog the Bounty Hunter. When it came off the air, I almost had a panic attack.. I have watched this family for so many years.. that it would be a big stretch for me to consider myself a family member too! =) Thankfully CMT took over and a new show called DOG will be airing in April! Exciting!! 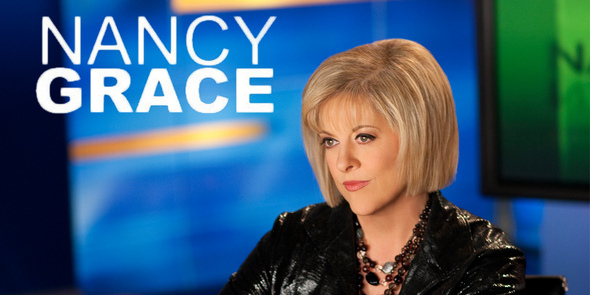 Most nights at 8pm I tune into Nancy Grace. I have to admit, thanks to Nancy... I go around the house locking the doors and windows all the time. I love listening to the current court issues but there are so many kid cases which makes me a little paranoid that something will happen to one of my own kids.. Again.. thanks to Nancy.. our home is safer. I found this show on Netgeo and fell in love. 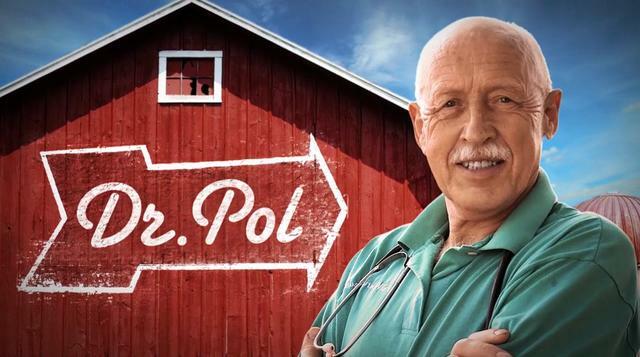 I am hooked on watching this large animal vet speed around helping animal after animal.. Totally addicting! We can't leave Oprah out of my list. I really miss her daily show but I have learned to just deal with watching her once a week.. HOWEVER.. did you see she got the Lance Armstrong interview? It will be airing this Thursday and Friday on OWN.. I must say.. I still love Lance. And last but not least, I am totally addicted to the People's Court. I love it.. and have watched it for as long as I can remember! 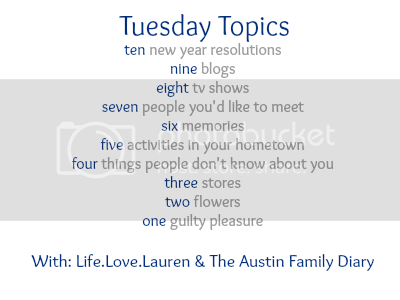 5 comments on "Tuesday Topics! " Grey's makes almost everyone's list! I just finished season one of "Down-ton" and can not wait to watch more! A lot of lists I've read today has Downtown Abbey on it. Seems like I need to be checking out this show! New follower from the linkup, by they way! Hi!! @ Kelly.. I bet your hooked now.. I can't get enough of it! Stay tuned for a vlog coming up soon about my thoughts on Season 3! @ Hi! Nice to meet you..its a great show.. totally addicting. I love it!! The View is great! Those ladies are hilarious.